Both of these mice have good shapes but the Zowie S1 is more comfortable that is better suited to palm grips, both of these mice are going to be good for medium to large hands. Obviously the Air58 is much much lighter than the S1 and the difference in noticeable, the Air58 flies across the mousepad. 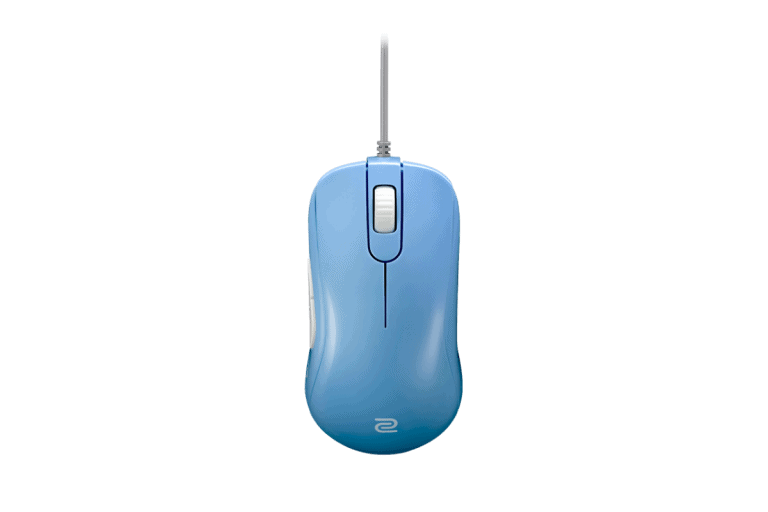 The S1 is no slouch either, both mice perform admirably with their flawless sensors. I don't think either mice have an advantage in clicks, both are very good. Both have very poor scroll wheels, the Air58 seemingly has some durability issues while the S1 is just loud AF. Both cables are good but the Air58 has an absolutely amazing cable, super soft, you almost don't feel it. The S1 is made of soft rubber with an angled connector that reduces drag of the cable. This is a close one, if you can find the Air58 at MSRP or close to it, I would get the Air58. 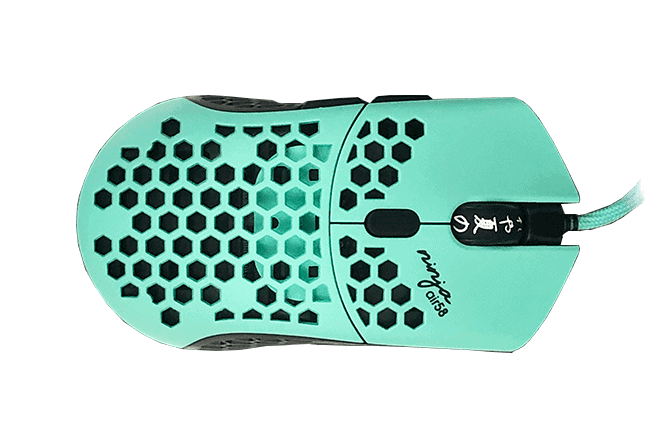 If you're a heavy palm gripper then I would suggest the S1, if you can't find the Air58 for a reasonable price, the S1 is a pretty damn amazing ambidextrous mouse.